"I have been doing this for 30 years, and this is the most asinine act by a police officer I have ever seen," Hamilton County Prosecutor Joe Deters said during a press conference announcing the murder charge against Tensing. "This is without question a murder." Deters said that his office has reviewed hundreds of police shootings, and that Tensing “should never have been a police officer." "I'm treating him like a murderer," he added. "He's not doing well. He feels terrible about it. 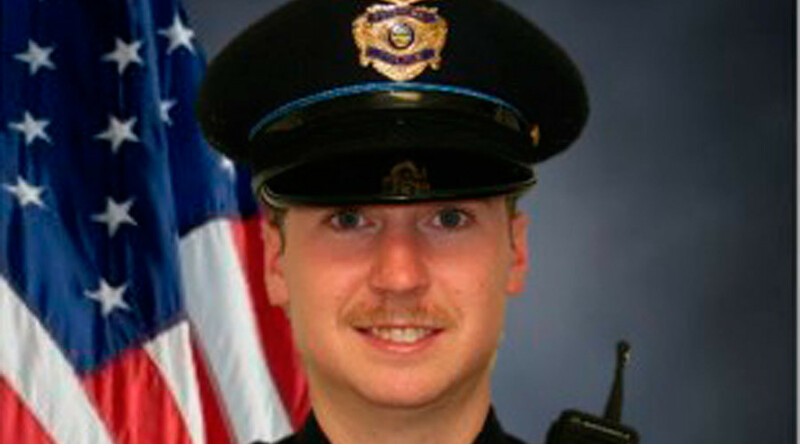 He didn't become a police officer to go out and shoot anyone," Mathews told WCPO earlier. Dubose had a lengthy criminal record, including over 75 traffic and drug charges in Hamilton County over a 20-year span, the Cincinnati Enquirer reported. Most of the violations were non-violent, including driving without a license, joyriding, having windows tinted too dark and misdemeanor drug possession. The Ohio Bureau of Motor Vehicles suspended Dubose’s license indefinitely in January. However, his family said he was not a violent man ‒ despite a 2013 assault charge that was dismissed ‒ but rather the father of 13 children who was engaged to be married.